Just in! 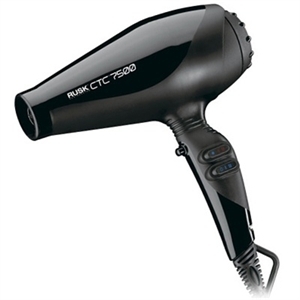 Rusk CTC 7500 Dryers. These are advanced 2000 watt, professional dryers infused with titanium and ceramic for maximum heat transfer and powered with a high-performance Italian motor. They are amazing! 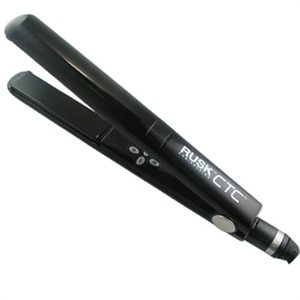 Also in are Rusk Professional CTC Str8 Irons. Infused with CTC technology, which produces even heat transfer from root to ends, these versatile tools straighten and smooth the hair and cuticle helping to preserve internal moisture and leave the hair in optimal condition. Reaches 450 degrees max.